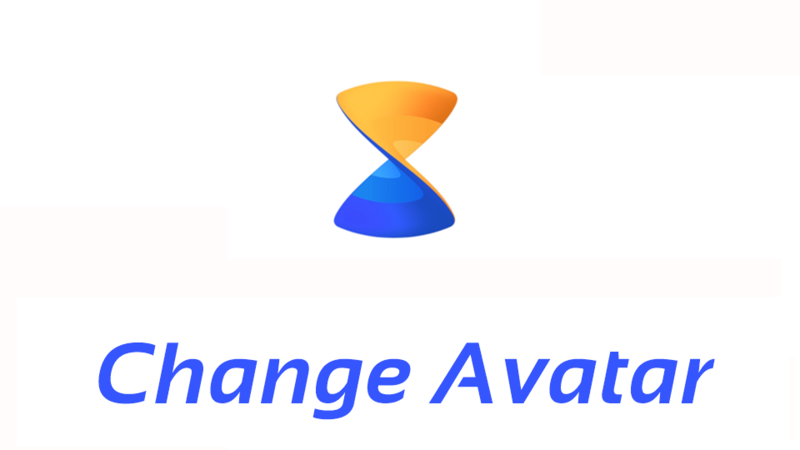 How to change Avatar Icon? For convenience, Xender allows its users to customize their avatar with any special pre-made cartoon or a personalized picture of their liking. 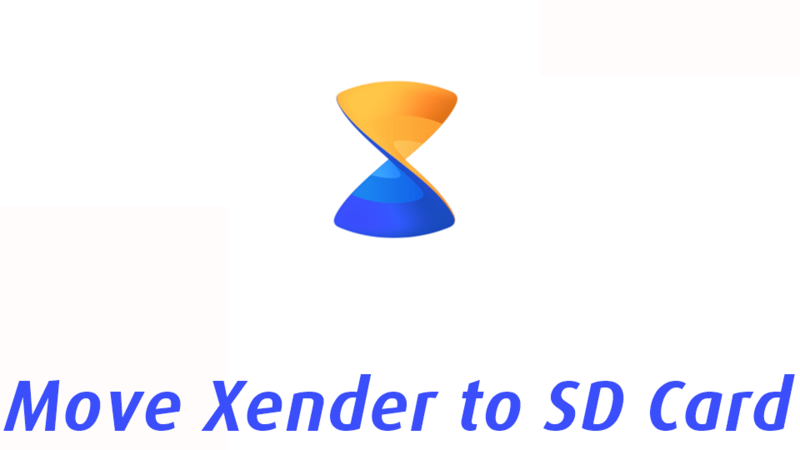 Xender is one of the best ways to transfer data from one device to another as anyone can send or receive anything they want by Xender from one device to another in minutes and there is no limitation on the size so the user can transfer as much big file as they want. 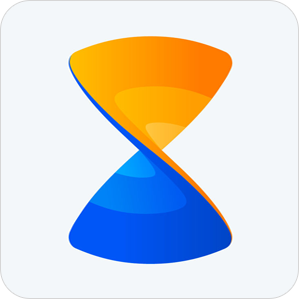 You can download Xender from the Play Store as well as the Apple Store as it is available for both the platforms and it can even connect an Android device to an iOS device which is nearly a miracle because nothing can connect an Android device to an iOS device but with Xender, you can even do that easily and can share data. Xender is available in 36 different languages and the user can apply any language by their preference without any problem. 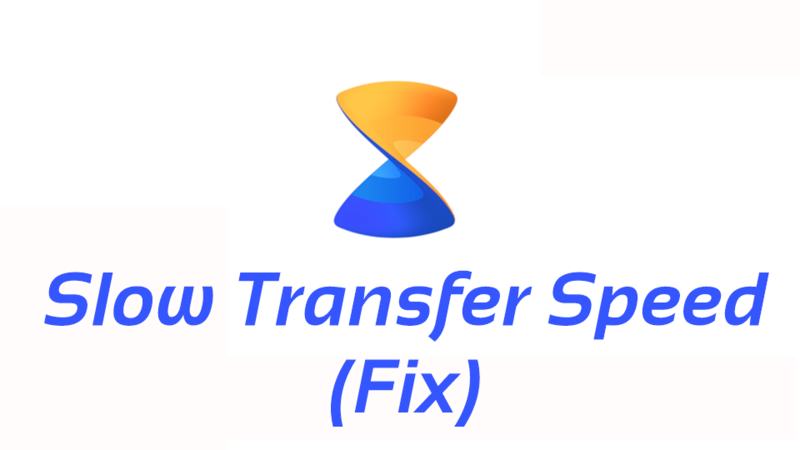 Sometimes, however, when you are sending or receiving files and one of the devices is connected to a VPN then you may face a problem during the transfer of files as it won’t. The main issue here is a VPN due to which you are unable to receive or send files and the process fails! 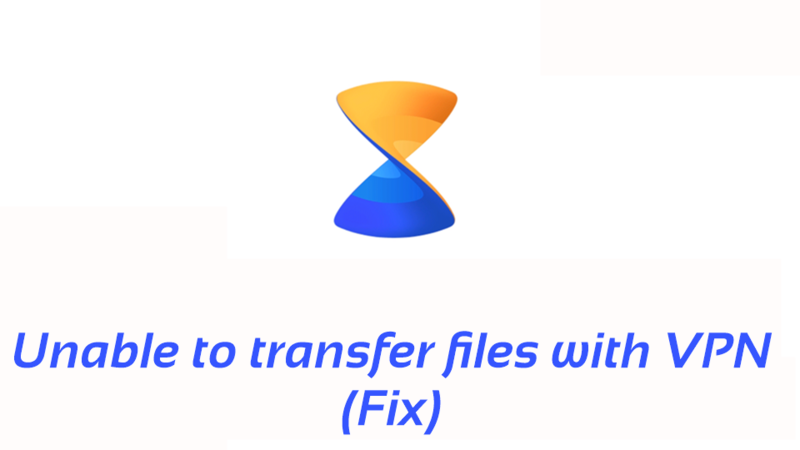 Most of the times when using Xender to transfer files, everything will go smoothly and files can be transferred from one device to another smoothly without any issues. Sometimes, however, there can be some issues due to problems with either the receiving or sending device that users are unable to find devices around them. Although the problem may be minor due to which the devices aren’t showing up, but still it creates an issue for the time being. If you are unable to find receivers around you then it could be one of the following reasons which may be why you can’t find receivers around you! 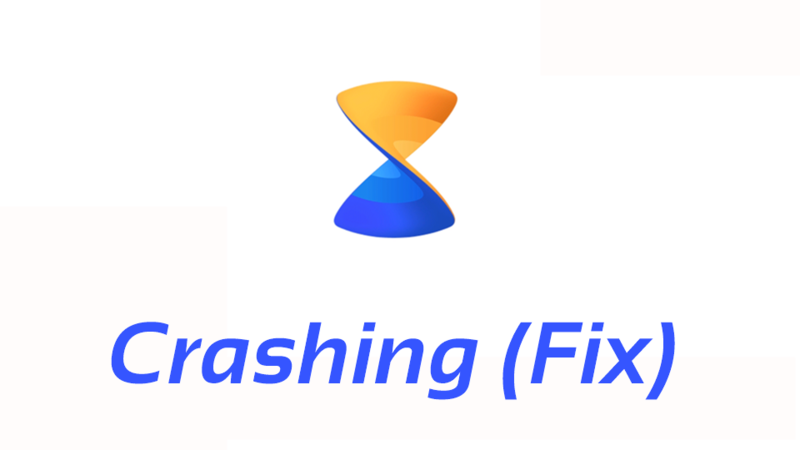 How to fix Xender Crashing? As you may know about Xender which is one of the most popular S cross-platform clients that allows you to send and receive different types of files between different platforms including Android, iOS, Windows, Windows, and Mac. What makes Xender different from the rest is that not only it allows you to transfer files, but it doesn’t have any ads on its app. So, while you send files, you won’t encounter any annoying ads. Although you won’t encounter Xender crashes frequently, but still, sometimes it may crash without any reason. All of your other apps may be working fine but Xender may be crashing without any reason and there is no reason behind why Xender is crashing. Just some cache and data error causing Xender to crash. Xander is the easiest and the cheapest way to transfer files from one device to another. 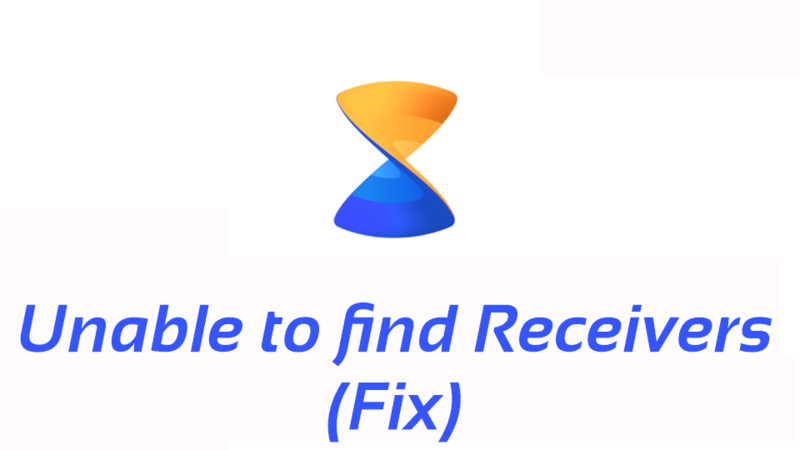 You can send or receive anything you want by Xender and it is totally a free application which is available for both Android and iOS users and they can easily go and download it from the Play Store or the Apple Store for free and it is very small in size so anyone can download it easily. Xender has 36 different languages and the user can select any language by their preference and anyone from any region can use Xender without having any problem. Xender contains a lot of themes and the user can change the theme of the application anytime you want easily and for free and changing themes in Xender is easy, you just have to go to the settings of the application and there you will find the option to change themes. Why is the Xender transfer speed so slow? The transfer of files on Xender generally occurs at very fast speed, about 200 times of the normal Bluetooth transfer speed and huge files can be easily transferred from one device to another in a matter of just a few minutes. Unlike Bluetooth, which takes a lot of times to transfer files, Xender transfers almost immediately. 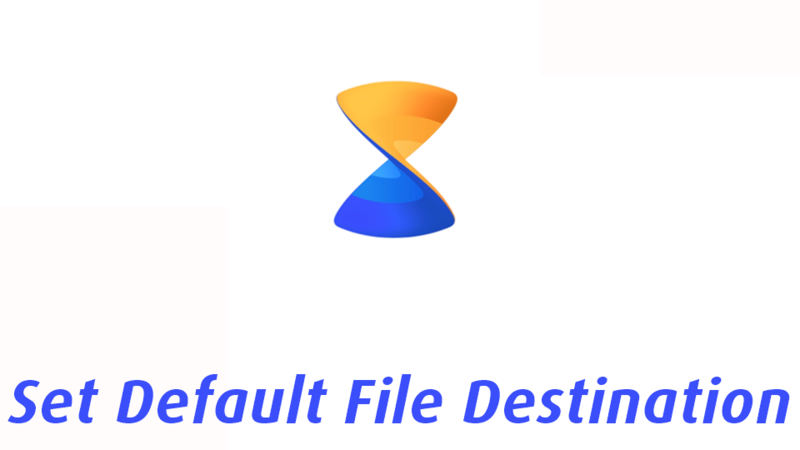 How to set default file destination? Xender is a cross-platform file sharing app that allows you to send and receive files from different devices without the need for any special cables or anything.